The Samsung Galaxy S8 and S8+ are close to making their debut at the end of this month. But this piece of news is regarding the Galaxy phone that will come out after the S8 duo. According to SamMobile, the Samsung Galaxy Note8 will be codenamed “Great”. 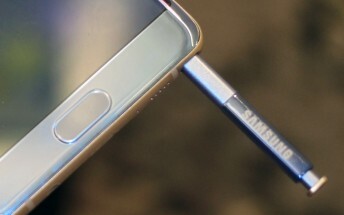 Given this name, we are expecting that Samsung will make something that will honorably succeed the Galaxy Note7. Model numbers were also revealed by the source. The Galaxy Note8 will carry the model number:SM-N950F for an international-unlocked variant. Much like the Galaxy S7 and Note7 models, the S8 model number would have a different letter at the end, depending on each market and carrier. 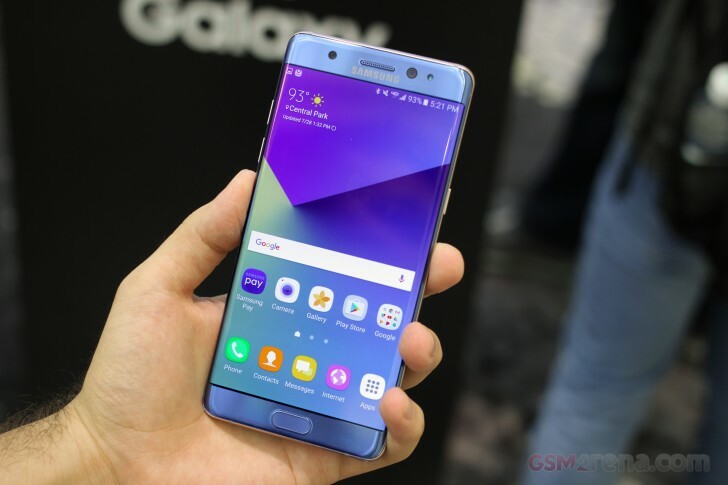 SamMobile also reports (though not 100% confidently) of the fate of all those returned Galaxy Note7 devices, stating that Samsung is working on a refurbished Galaxy Note7 for Samsung’s home market. The model number could be SM-N935 (Grace R). Given that the S8 and S8+ are quite different from the S7 and S7 edge, we’re excited to see what Samsung does with the Galaxy Note8, though if last year was any clue, we could see the S8’s internals in the Note8 as well.